For ME! ME! ME! ME! It’s Christmas Eve and Pig and his patient friend Trevor are excited. But while Trevor has written to Santa asking just for ‘something nice’, Pig has written an almost-endless list of demands. And, while Trevor knows that Santa will come when he’s asleep, Pig is determined to stay up to see Santa. The waiting is hard, but harder still is his realisation that Santa hasn’t brought him everything on his list. He wants to make Santa pay – with hilarious results. Pig the Elf is the latest in this much-loved picture book series featuring Pig the selfish (yet somehow lovable) Pug and his long-suffering friend Trevor the dachsund. 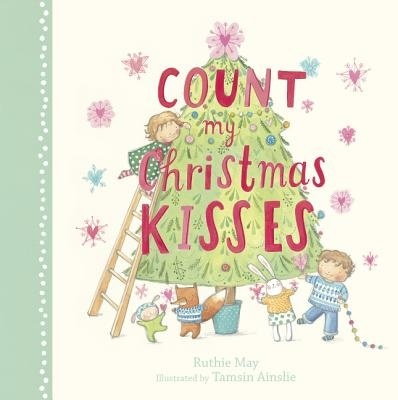 In bouncy, humorous verse complemented with big generous acrylic illustrations, this is sure to be a favourite this Christmas season. 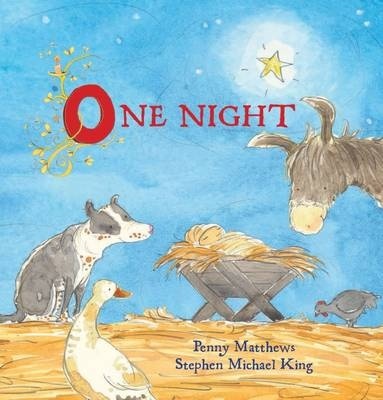 This hardcover picture book offering brings to life the lyrics of the popular song Santa Claus is Coming to Town. 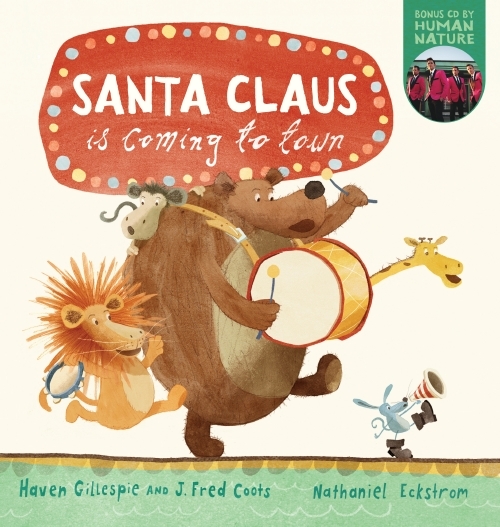 Featuring animal characters – a lion, a rabbit, a giraffe, a bear an a monkey – as they prepare for Christmas, and spread the news that Santa is coming by train, plane, by drum and more – this celebratory offering is accompanied by a CD recording sung by Human Nature. Youngsters will enjoy seeing a song they are likely to be familiar with brought to life and to interpret the subplots of the illustrations as the characters exchange gifts, play tricks, argue and celebrate. We’re going to find the jolly one! I can’t wait. Presents for you and me! Five animals – a polar bear, deer, mouse, penguin and dog – have written letters to Santa. Now they are off to deliver them – racing through a tunnel, swishing through trees, bouncing through Santa’s workshop. But, when they find Santa, they realise they need to get home quickly, so that they are in bed before he delivers the presents. 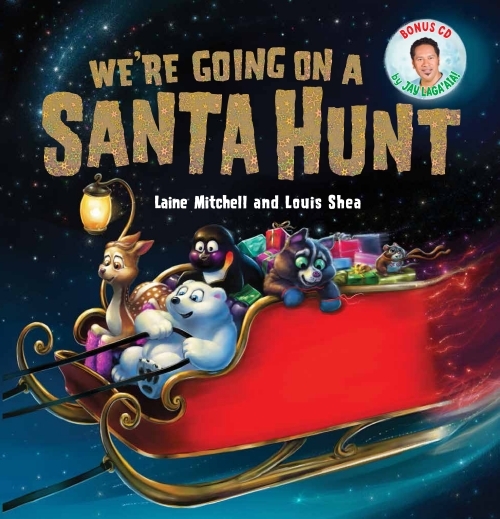 Using the rhythm of the much loved ‘Bear Hunt’ rhyme, We’re Going on a Santa Hunt is a rhyming Christmas offering which children will enjoy joining in with, made easier by the inclusion of a CD recording featuring Jay Laga-aia. 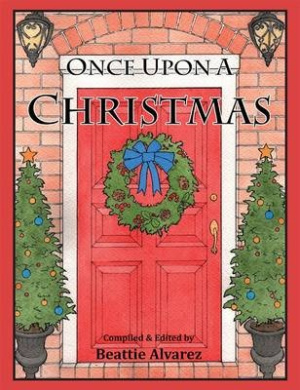 The illustrations are humorous and there is much here to entertain in the lead up to Christmas.